DENISE VASQUEZ : PeAcE, LoVe & cLeAvAgE! Happy 4th Of July! 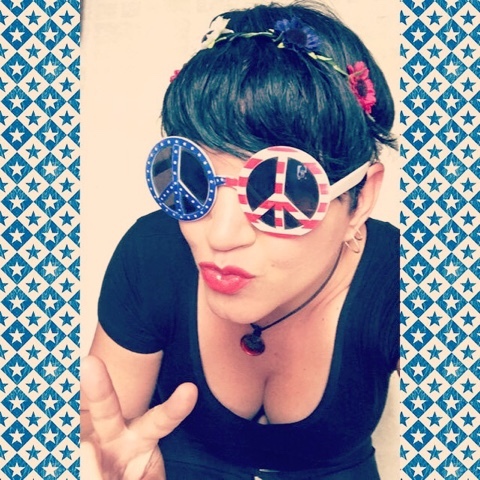 PeAcE, LoVe & cLeAvAgE! Happy 4th Of July!